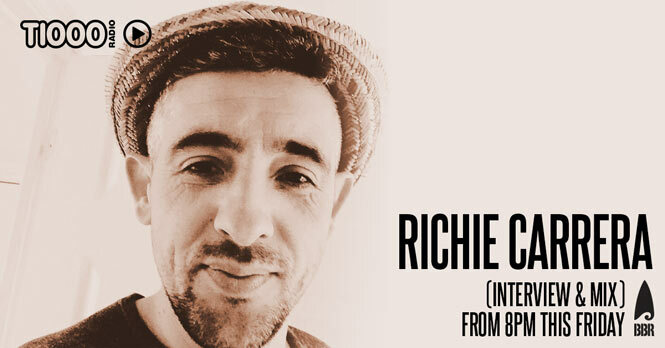 Former resident of all of London’s best venues from Ministry Of Sound to Egg London, Richie’s illustrious DJ career has spanned over 15 years and some of the most notorious parties. His sets, which have been laced with minimal, techno, and tech house elements since well before these were on the main-stage, are renowned for engaging the listener and compelling dance. Now he’s relocated to Australia and joined the Electric Gardens team to bring us EG18, and we can’t wait to hear what’s in his crate!! Tune in here from 8PM tonight as Neil Smith talks to Richie about his adventures and what lies ahead for our exciting 2018 festival! Comments Off on RICHIE CARRERA JOINS T1000 RADIO TONIGHT! NATHAN BARATO ON T1000 RADIO TONIGHT!